Search Maricopa Homes for Sale from the MLS. Always up to date. 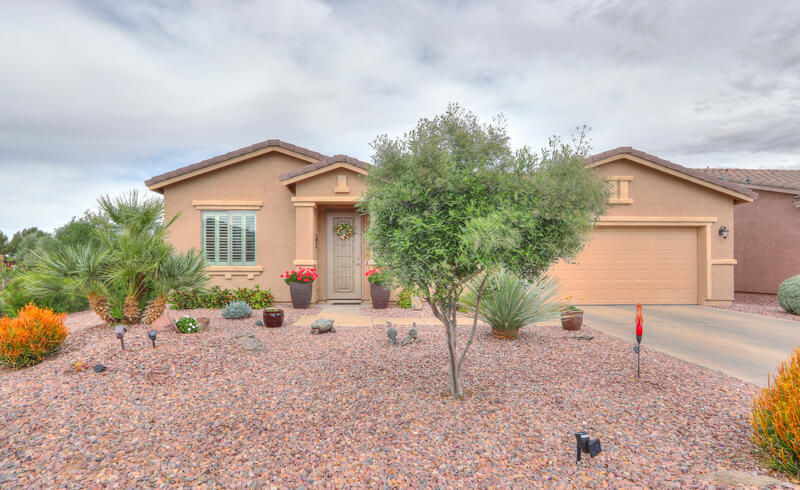 Do you want to search Maricopa homes for sale from the MLS so the listings are up to date, accurate, and straight from the Arizona Multiple Listing Service? My website pulls all of it’s listing information directly from my personal real estate multiple listing service. This way you can have access to the same home search information in Arizona the way a real estate agent would. 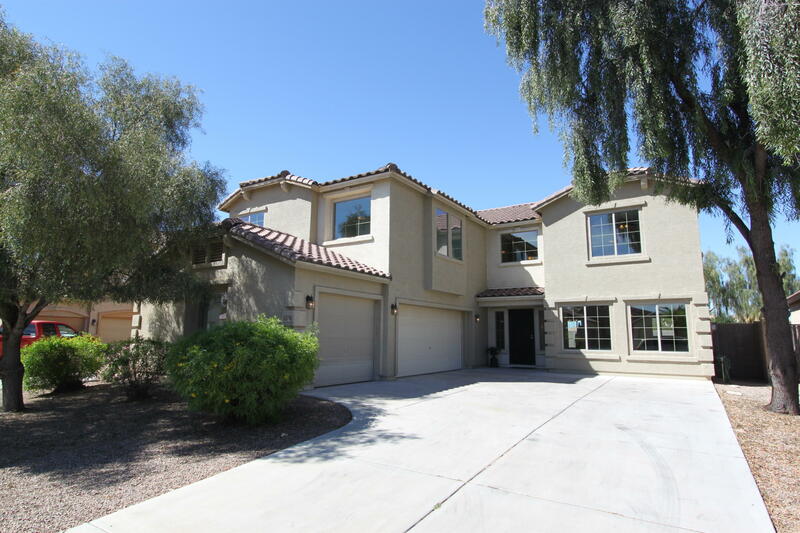 Searching for homes for sale in Maricopa can be a big task. First of all, Maricopa is a great place to be and the home prices are great. To find a home that’s perfect for you, you will want to figure out what you NEED versus what you WANT. Have you spoken to a mortgage lender? If not, let me know and I can direct you to one if you need a recommendation. They can let you know how much money you can be approved up to. 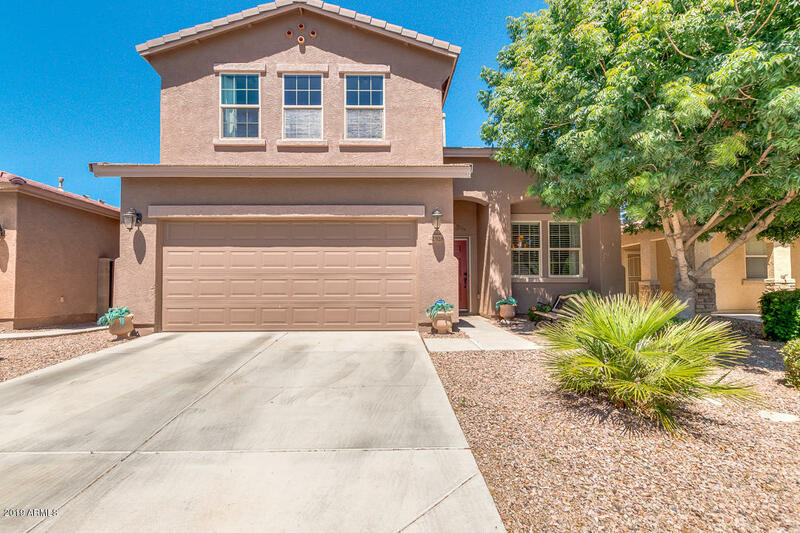 When you search Maricopa homes for sale from the MLS you will want to figure out how many bedrooms will be sufficient, how many bathrooms do you need, how much square foot would be adequate, etc. For example, some home buyers I’ve worked with wanted a huge house but then realized it would just be too much wasted space. Also, when searching Maricopa, AZ Homes for Sale, do you require a pool? A single level home? An office space? 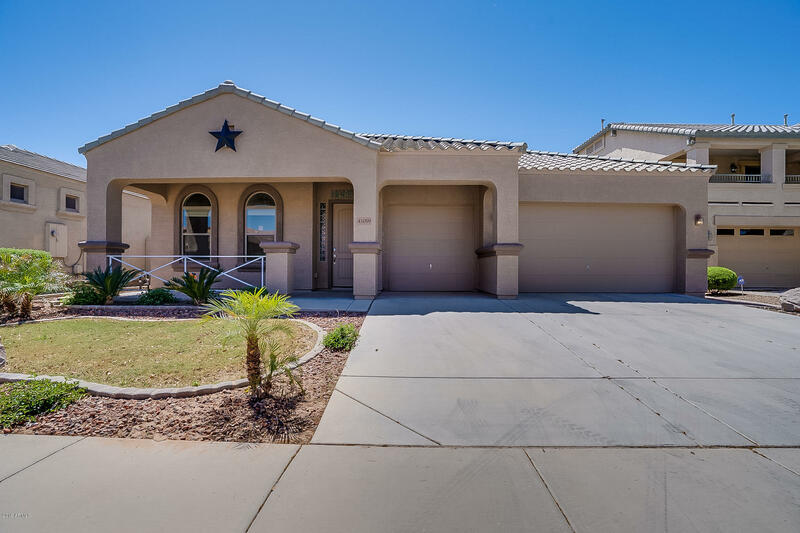 If you search Maricopa homes for sale from the MLS and it gets complicated it may be worth contacting a realtor to set up a customized home search for you. The MLS can get produce extremely detailed searches and keep you updated with listings as soon as they hit the market. The MLS is a powerful tool and that’s why it’s a good idea to trust the judgement of your Maricopa realtor. The link below connects you to the results from the MLS so have a look around but if you’re not finding what you’re looking for I invite you to contact me. Have a look around and let me know if you’d like me to be your Maricopa realtor and help you in your home search. I live in Maricopa and also specialize in Maricopa real estate. I would not only like to help you search Maricopa homes for sale from the MLS but I’d like to be friends. Let’s get you into your new home! 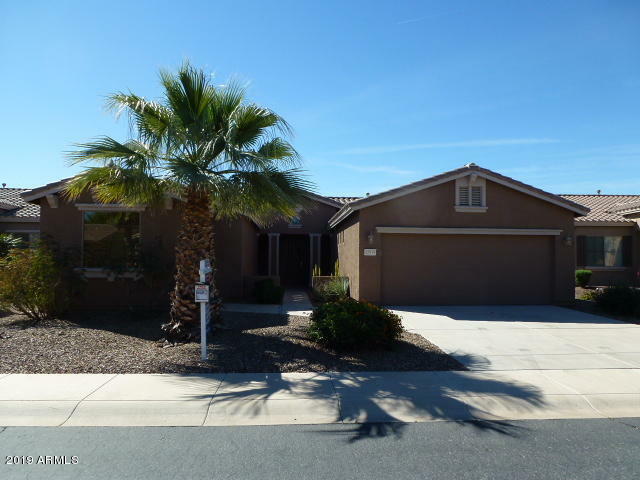 Search Maricopa Homes for Sale from the MLS here! Please feel free to contact me with any questions. I am a real estate agent who specializes in and lives in Maricopa, AZ. I look forward to hearing from you.